Shutterfly: Choose Four of Each Free! Magnets, Address Labels, 8×10 Art Prints or Luggage Tags Just Pay Shipping! All customers enjoy at Shutterfly Get 4 FREE gifts -4 sets of address labels, 4 small luggage tags, 4 photo magnets or 4 8×10 art prints at Shutterfly! Use Code TREATS. Valid 10/27-10/28. Shop Now! Also, you can get Get 40%-50% Off Everything at Shutterfly! 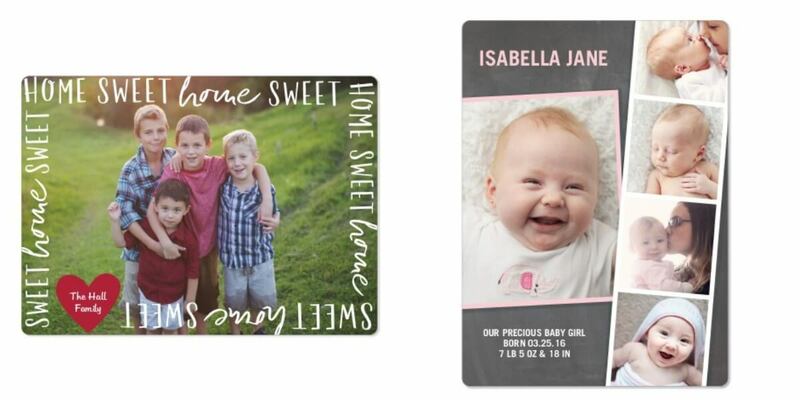 Shutterfly: Choose Four Free Magnets, 8×10 Art Prints or Luggage Tags Just Pay Shipping! If you are New to Shutterfly you can also get 50 Free Prints! New Customers Only!